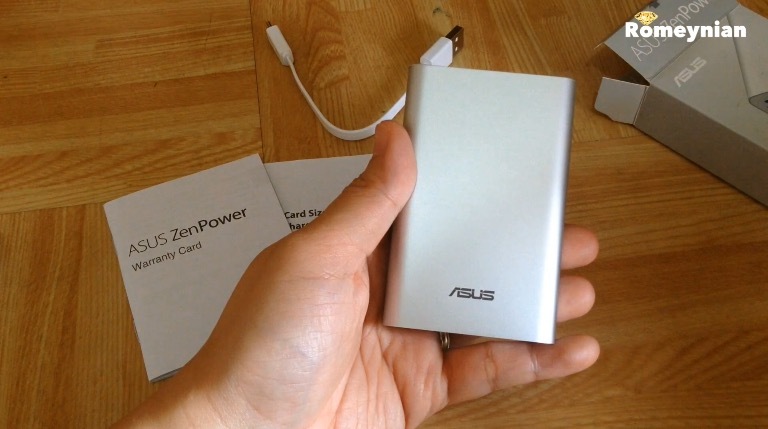 The Asus Zen Power Bank 10050mAh is a quick charging compact and powerful power bank. 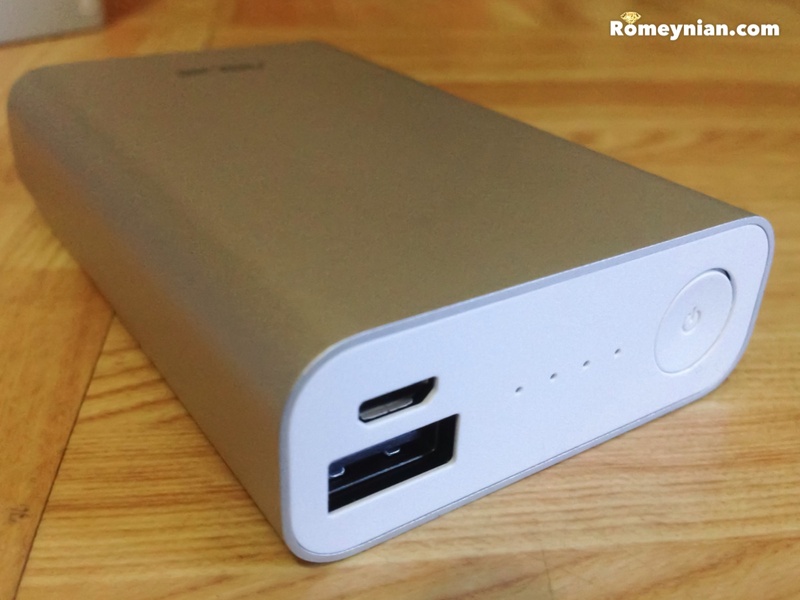 It has a 2.4A output and an input up to 2A for fast charging. The unit is available in gold, silver, black, pink, and blue. Mine is silver. The unit uses a rechargeable lithium-ion cell. The charging time of the power bank is approximately 6 hours for a 2A standard cable or approximately 9 hours for 1A standard cable. 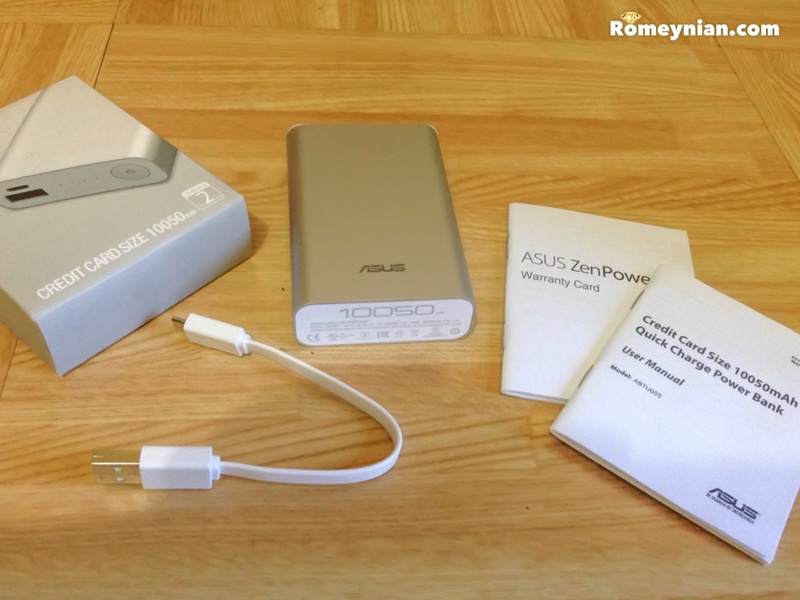 Note from Asus: Fully charge the power bank before using it for the first time. My first charging was about 4 hours with a 2A standard charger since the unit was pre-charged at 50% (2 led light). Have a God-given sparkling life. ← Reflection: Am I pleasing God?